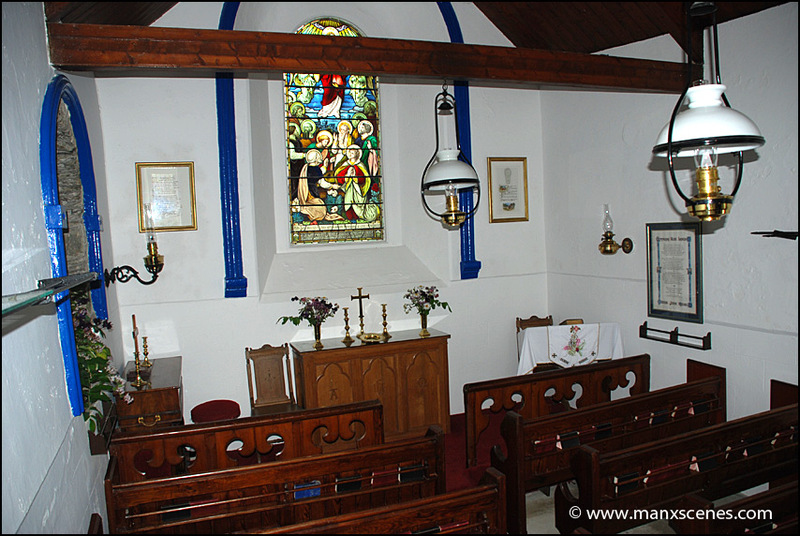 This tiny but beautifully kept Church is one of the best kept secrets of Old Lonan, as you can see in the image there is enough room to get about twenty to thirty people in and the Chapel would be full!! The image was taken on my Nikon D80 SLR with a Nikon 18-135 F3.5/5.6 G AFS DX lens at 18mm and using a Nikon SB-800 Speedlight. A beautiful, tranquil and peaceful place. 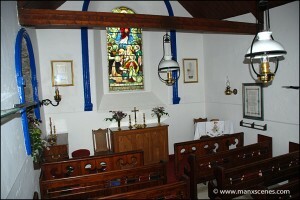 A lovely well maintained little church & graveyard,I have great x3, grand parents (Grose), buried there in the top left hand corner,it has an oberlisk,& black railing around it,someone? still paints the railing every year!